The ideal first date is one that provides you and your date with lots to talk about so that you can avoid any dreadful awkward silences at any cost! 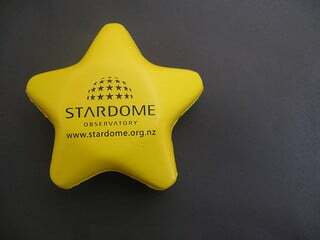 The Stardome Observatory and Planetarium is a great kick-off to a night of fun. A few times a month, they offer “Wine, Cheese and Astronomy” nights where you and your date can drink, eat and enjoy the beautiful show, all the while learning something in the process. They even have classic rock themed shows if you or your date is into that (Pink Floyd, anyone?) Image source. 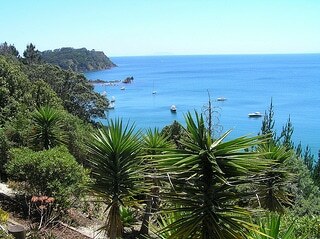 While not your typical rose petals and champagne type of romantic date, a day trip to Waiheke Island could be just the thing to make your date fall head over heels. Rent some scooters or a bike and head out to the vineyards where you can wine taste to your hearts content. This will also help get the conversation rolling.Make your way to a private beach for some alone time, and then to cap off your romantic day in the sun, enjoy dinner and drinks at Mud Brick, a darling restaurant on the island offering stunning views. Image source. 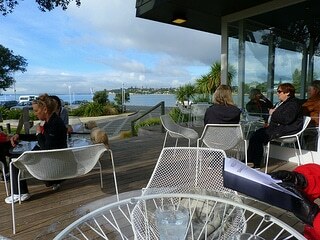 Located on the North Shore, Takapuna Beach Cafe and Store is the perfect location for a laid back, casual date. The views are stunning, and you and your date can stroll around the grounds located right across from the beach while you wait for your custom picnic to be prepared by the restaurant staff. Yep, that’s right. This isn’t just an average lunch at a cafe. Order one of Takapuna’s picnic baskets and set up camp on the beach or underneath some shade. It’s casual, yet special all at the same time! Image source. Buckle up…it’s time to go jetboating! Sure, it’s a little touristy, but sometimes it’s fun to play tourist with a date and enjoy the things you might otherwise take for granted on a regular day. 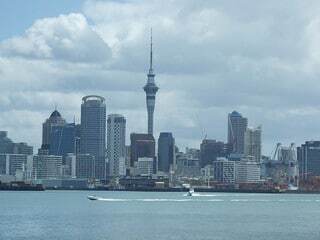 Reserve a spot with Auckland Adventure Jet, where boats reach speeds of up to 50 knots, and stops at significant landmarks along the harbor. 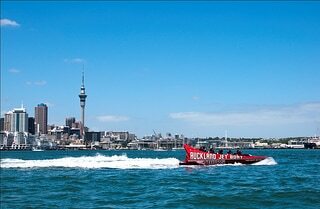 It’s exhilarating and there’s no doubt that you’ll be holding on close to your date as the jetboat fishtails in the water. When the ride is over, decompress at a nearby bar and try to catch your breath! Image source.